Bowl the night away at Bowlmor Rockville, complete with retro-inspired décor, interactive arcade games, and an extensive menu of tasty shareables and cocktails. The lanes feature black lights, soft lounge seats, and huge HD video walls that play everything from live sports and music videos to classic family films. In the arcade, you’ll find old-school games, new favorites, and popular titles like Mario Kart and Pac-Man. Stop by the bar for craft beer and local brews, traditional wings in flavors like Garlic Parmesan and Honey Sriracha, and juicy burgers. The nightclub-inspired bowling experience is perfect for everything from corporate and special events to date night and family parties. 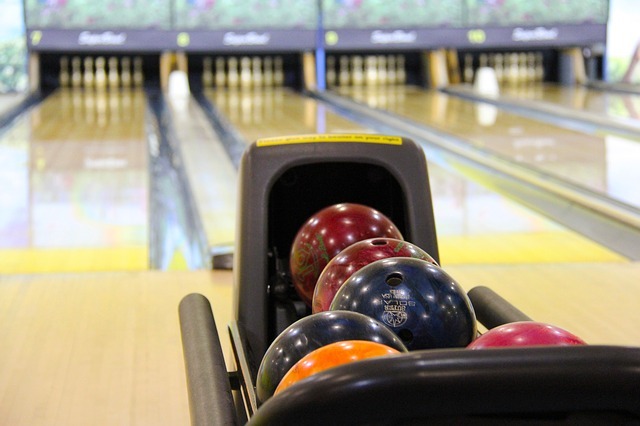 In addition, Bowlmor offers a variety of weekly specials, including $2.22 Tuesdays (enjoy $2.22 games, tacos, Tall Boys, and Long Island Iced Teas) and Sunday Funday ($3.49 games and arcade card deals after 6 p.m.).